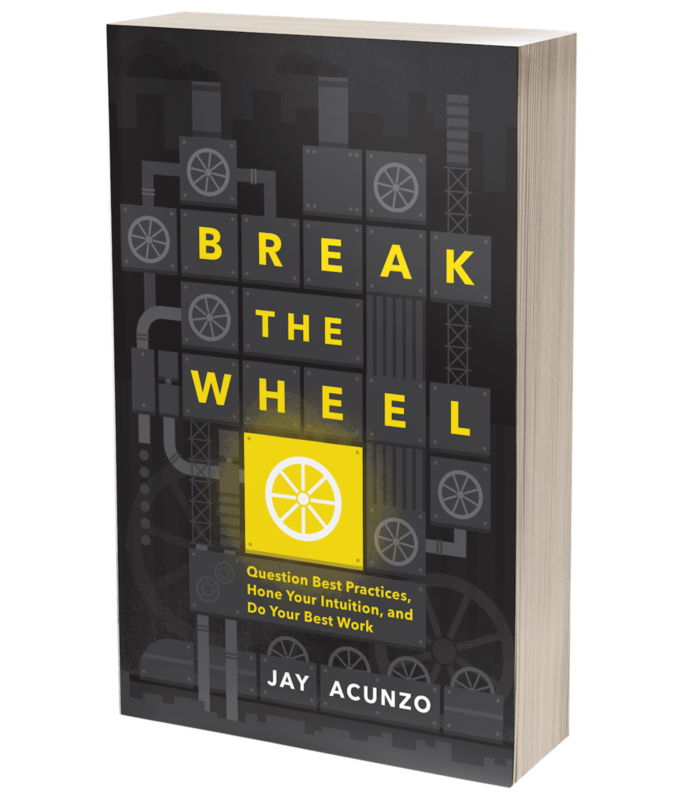 The Problem with Marketing Is Not You (Seriously: An Imaginary Person Named "Not You") — Jay Acunzo | Author. Speaker. Maker of Shows About Work.